If you have been following along on our party adventures, you know we are suckers for a good pun! This Valentines wasn’t going to be any different! 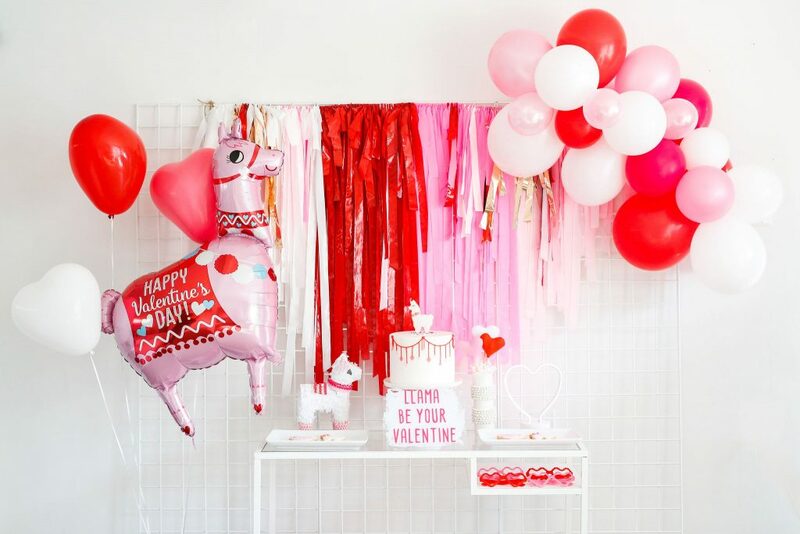 We wanted to give you a fun and easy set up so you can throw your very own “Llama be your Valentine” party. Let start of with Glam fetes fringe tablecloth backdrop. 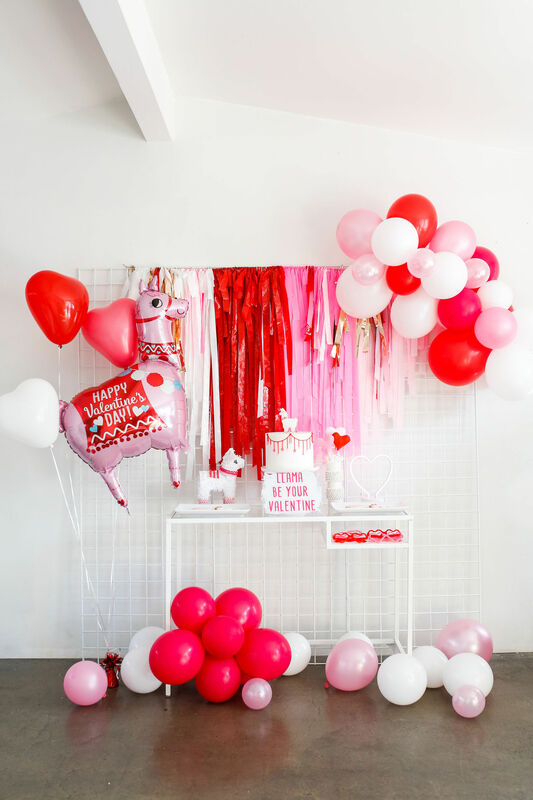 We love the way she blended various shades of pink with pops of red and rose gold. 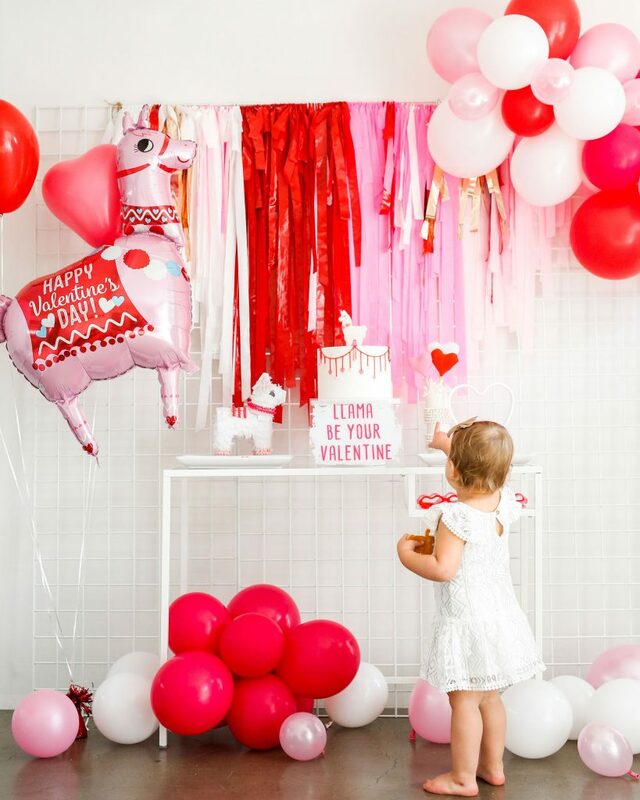 Adding balloons kept with the fun and playfulness of the fringe backdrop. Lazy Creative design’s perfectly painted acrylic helped us to bring our pun front and center. 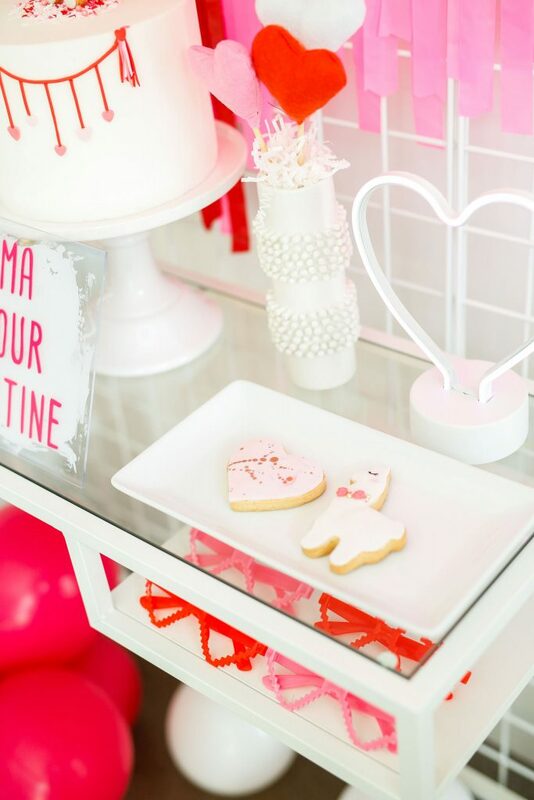 You can’t have a party without yummy desserts! 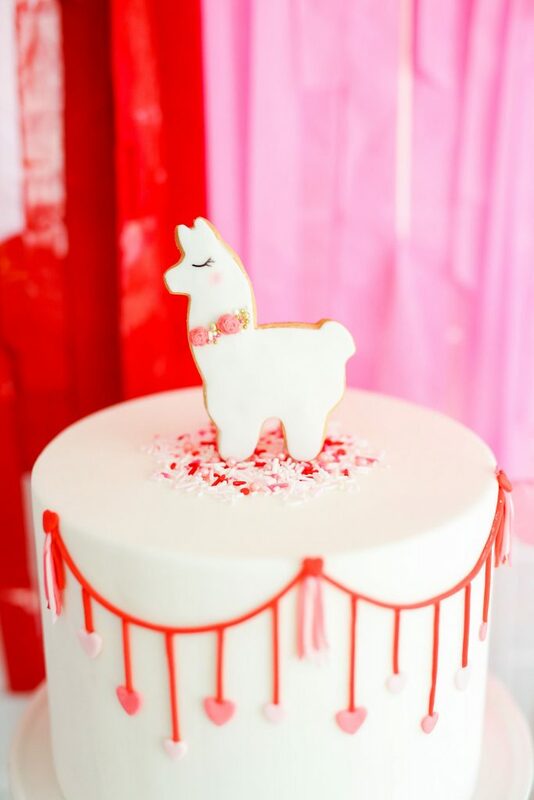 Llama just say, Elise cakes provides us with the most adorable and yummy desserts! 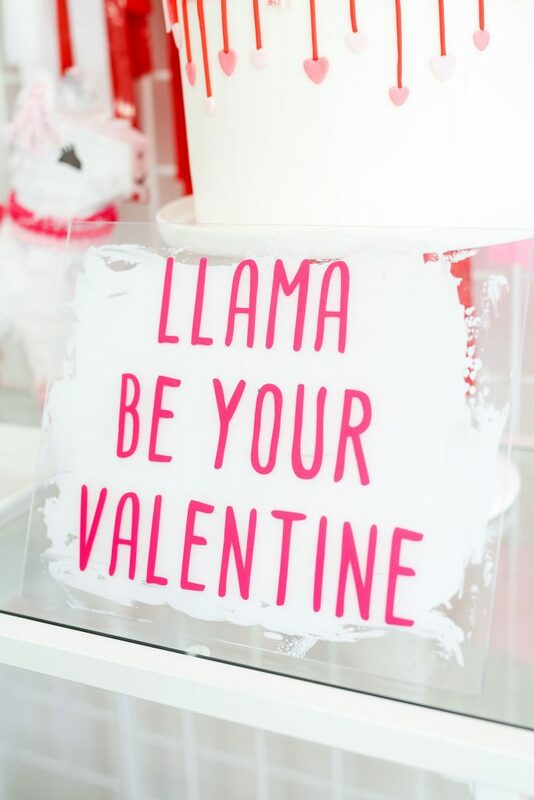 They are sure to make any little Llama and her mama squeal! 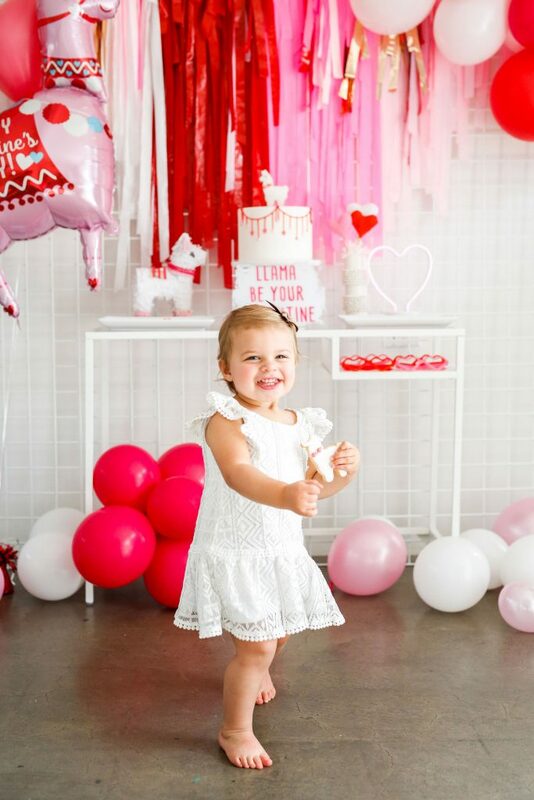 A big thank you to the fabulous Cyd from Cyd Weeks Photography for perfectly capturing all the fun details.